Healing Gallery. Specially created from the pure energy of LOVE. Angels are every where waiting to communicate with us. DIVINE WISDOM. 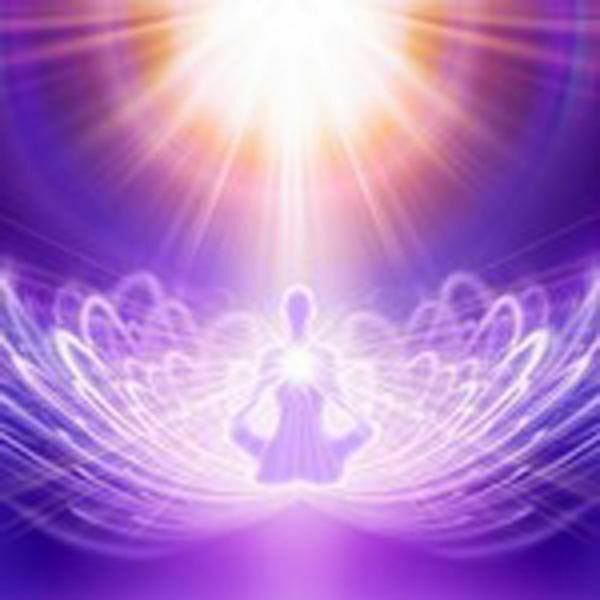 Many spiritual seekers have experienced unexplainable emotional healings from the energy of LOVE. From the rainbow of your heart, connected to the diamond in the sky that belongs to Divine love. Each one of us can receive this love, for ourselves, and then give love, to as many people as we can. Tune into such diamond that was created for us all in 1983. 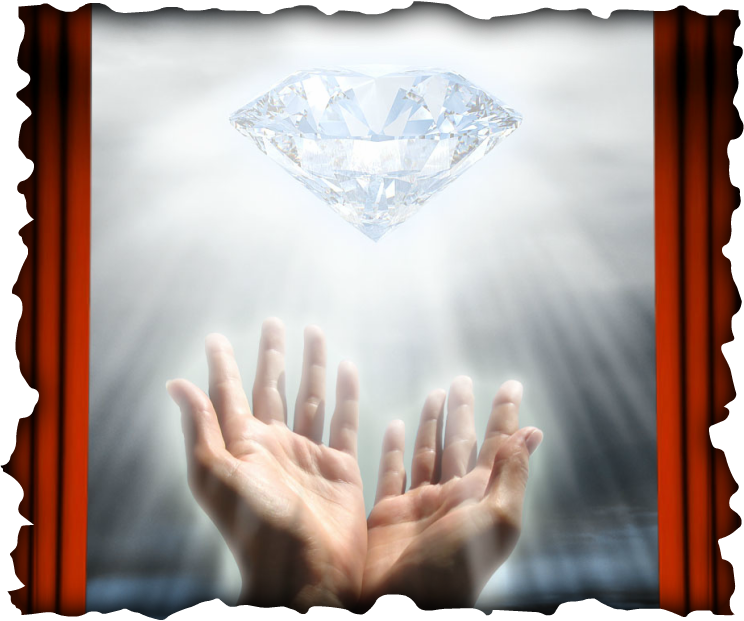 Become pure love, this way the diamond’s love will grow and then help the entire world to become Divine Love. This is God’s mission from the rainbow of your heart, connected to the diamond in the sky, to the world at hand. The energy is embedded in this page daily. So please respect all pictures by not copying them.